Syren USA, the first and only firearm brand dedicated exclusively to women shooters, announced in May that rapid growth of the company has led to the addition of Lynne Green as brand manager. 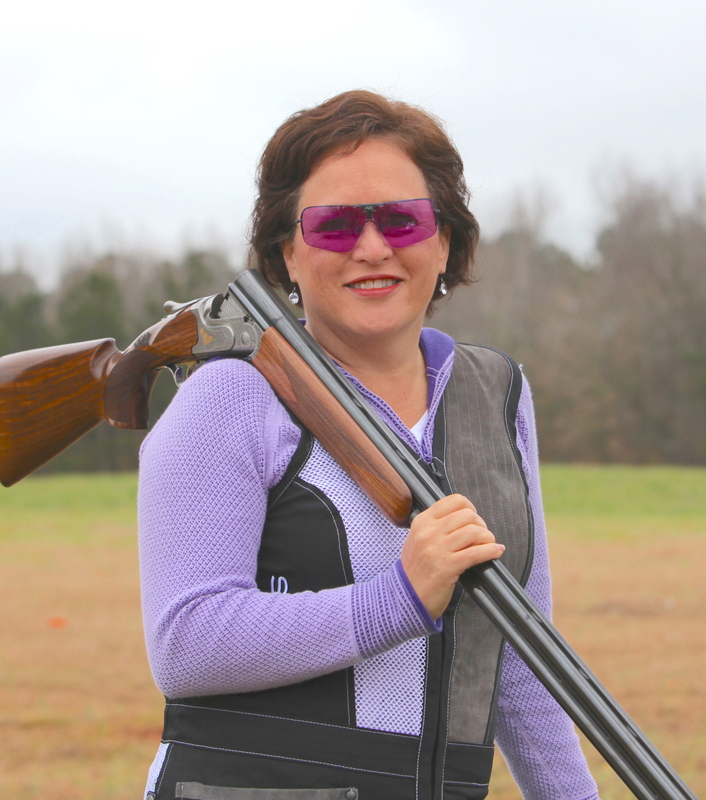 Green has been active within the sporting clays community for 13 years, starting with competitive shooting in 2004. Some of her duties will include overseeing dealer relations, product development and strategic planning for Syren, according to a company announcement. She will manage the growth of the brand while ensuring a positive customer experience. Green has served as the executive director of Atlanta Charity Clays, as well as on the board of the Texas Sporting Clays Association and the National Sporting Clays Association (NSCA) Advisory Council. She is also a certified Level 1 NSCA instructor specializing in teaching ladies and teenage girls how to shoot. 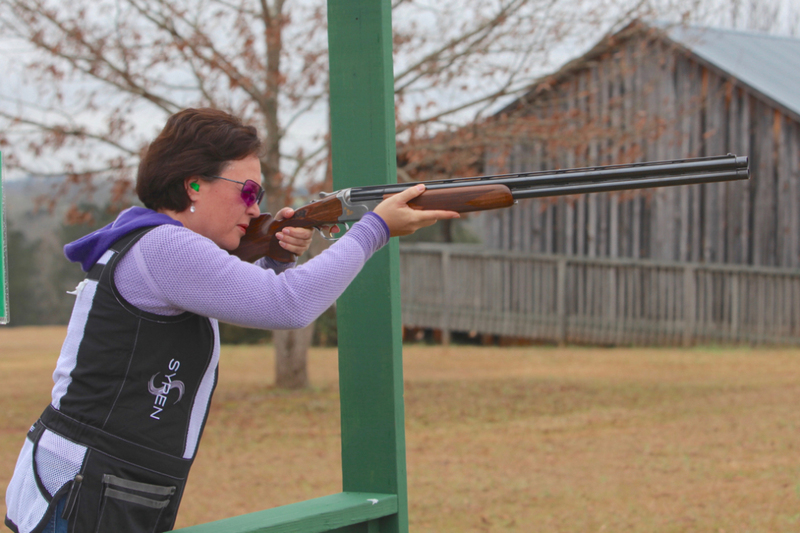 “Lynne brings a level of professionalism and a passion for the shooting sports that will be a welcome addition to the Syren brand,” Caesar Guerini USA President Wesley Lang said in the company announcement. 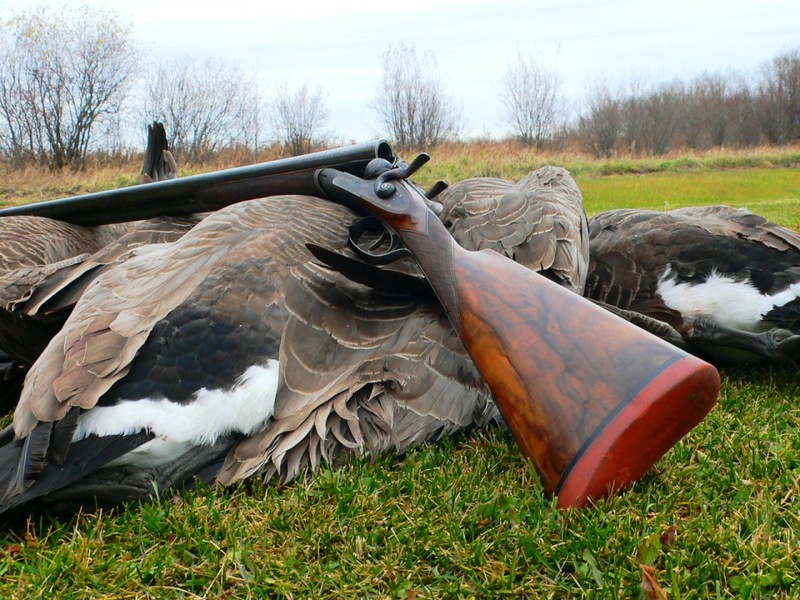 Founded in 2014, Syren USA is a division of Caesar Guerini and Fabarm, offering more than 70 variants of shotguns for hunting and target shooting along with a line of accessories created by women for women shooters. Over the past three years Syren has continued to expand its team, including pro staff shooters and ambassadors. For more information: syrenusa.com; [email protected].